It’s easy to find carpet cleaning companies when you open the yellow pages or search online, but the hardest part is guessing which company will clean the carpet with the quality you require, will be the most trustworthy and will charge you a fair price for their services. Like anything, you tend to get what you pay for. If you’re choosing a company based solely on price then you must understand that those carpet cleaners need a significant volume of work to earn a living, it only makes sense that by fitting more carpet cleaning jobs into their day, they must spend less time on average in each of those jobs. With a combination of less time spent cleaning, cheaper chemicals and cheaper cleaning equipment you can be sure that the cleaning quality won’t be the same. Carpet cleaning is an unregulated industry, which means that you don’t need a license to operate a business, all you need is to purchase the equipment and all of a sudden you’re a “professional carpet cleaner”. Of course this causes obvious problems with quality. 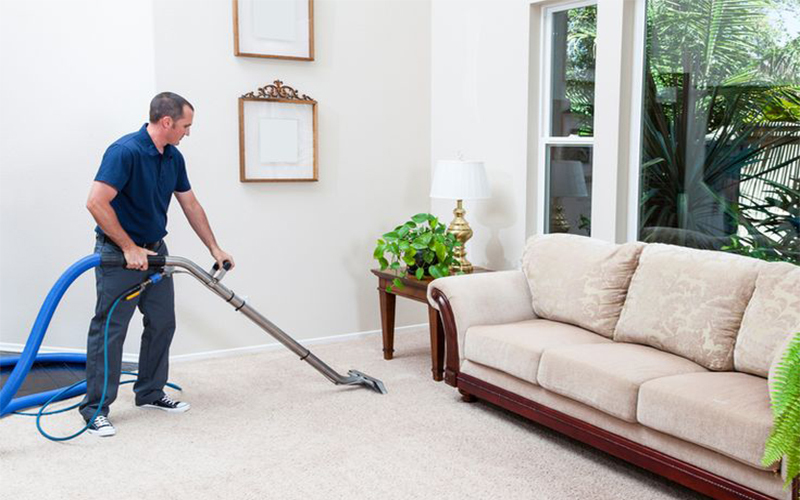 Aside from an inferior result, a carpet cleaning with no formal training would be significantly more likely to damage your carpet or upholstery. When I started Adelaide Carpet Fresh, I made sure I was qualified to perform carpet cleaning and upholstery cleaning and I’m very glad I did. A couple of examples come to mind. It would be very easy to destroy a wool carpet with a shampoo that has a ph that’s too high or too low. When cleaning upholstery, Haitian cotton (a fabric which is beige in appearance but also has small dark specs throughout the fabric) requires a different cleaning technique to other fabrics. If the fabric is cleaned like a normal fabric, those dark specs (the cotton husks) will run and the fabric will look like it’s been outside in the rain for a year. A good carpet cleaner will have had formal training, and a certificate to prove it. 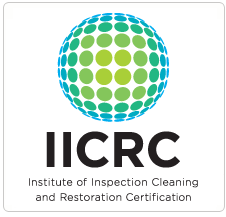 My training is from the Institute of Inspection, Cleaning and Restoration Certification (known as the IICRC). The IICRC is an international non-profit organization which teaches the cleaning standards with formal, written examinations. Ongoing training is required to maintain the certification, which means that a carpet cleaner who is registered with the IICRC never stops learning. Make sure your carpet cleaner is covered for any damage that may result from their work by asking them to show you proof of their public liability insurance. At Adelaide Carpet Fresh we carry these documents with us at all times, just ask us and we’ll show you that we are covered for the maximum liability, up to $20m. An honest and professional carpet cleaner should carry a copy of his National Police Clearance with him and be able to present it when required. By choosing a company that requires this of their staff, you won’t be letting someone with a long criminal history into your home to be around your valuables and your children.